Is Lomaira™ Right For You? 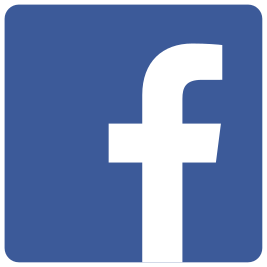 Find your Body mass Index. It’s important to know your BMI*. 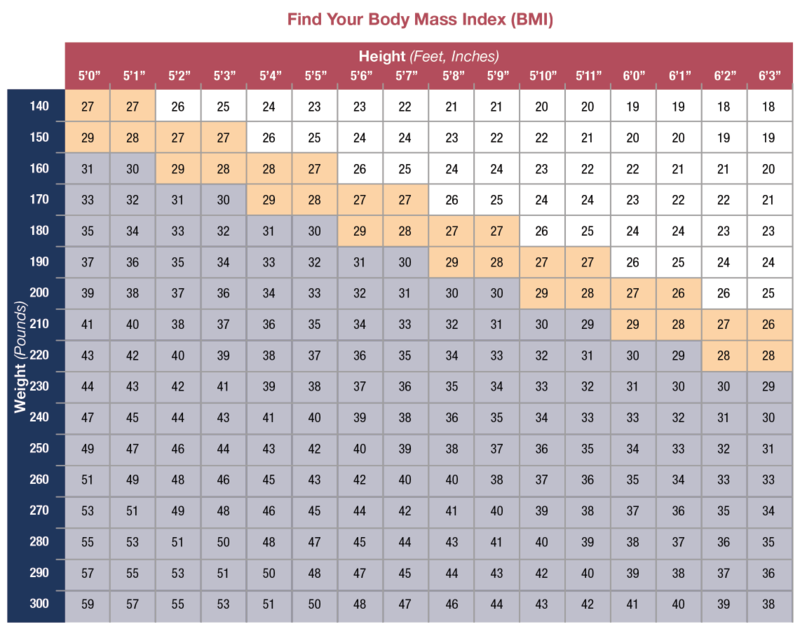 Find the box where your height and weight intersect in the chart below to determine your BMI. If the number falls within a shaded area, ask your doctor if Lomaira may be right for you.